Developing characters for my stories is something I enjoy. I strive to make each couple (not matter how unlikely they might be) different or unique or somehow memorable. When I sat down to create a couple for a new series I'm working on with five other authors (including our own Liwen Y. Ho), I decided to make them an older couple. And not just a little older than the typical 20 to 30-somethings I typically write about. Jess and Doris are in their seventies. I just loved the idea of a couple who thought they were far beyond the need, or perhaps even the ability, of romance falling in love. What made writing their story so fun was imagining the verbal sparring that took place between them. It was so easy to picture the two of them, attracted to each other and fighting it every step of the way, as they lobbed insults and stingers. “I had to drag the bench by the back door over to where you have the spare key hidden in the rafters of the porch. Why have you got all the doors locked? Afraid someone will come in here and put you out of your misery?” Doris asked. She marched back into the kitchen before he could answer. Apparently, she wasn’t yet ready to put aside their differences and be on civil terms. Well, two could play that game. The promise he’d made to Janet to attempt to be nice to Doris crossed his mind, but he quickly dismissed it. The woman was more snappish than a testy turtle. “Why didn’t you just fly your broom up there and grab it?” he asked as he made his way into the kitchen. Although he kept his tone friendly, she spun around and snarled at him after tossing her outerwear on a chair at the table. Jess barely suppressed a chuckle. Doris took a step back, flames shooting from her eyes. Jess hadn’t felt this good since before his surgery. He grinned and shuffled over to the table. 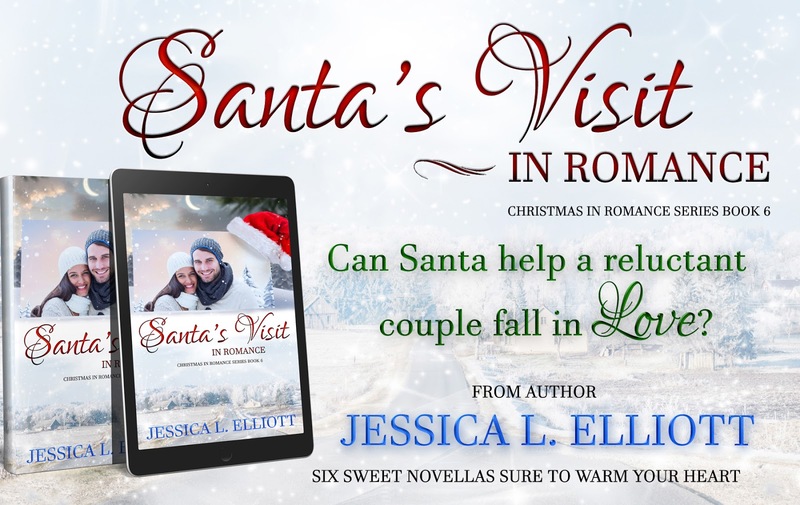 Settle in a chair by the fire, sip a cup of hot cocoa, and immerse yourself in the friendly town of Romance with this series of six sweet Christmas novellas from bestselling and award-winning authors. Sleigh Bells Ring in Romance by Shanna Hatfield – Releasing Nov 1. A Merry Miracle in Romance by Melanie D. Snitker – Releasing Nov. 2. It’ll take a Christmas miracle to turn a grudging friendship into true love. Baxter Reid returns to his hometown of Romance, eager to see his childhood crush. Unfortunately, Savannah hasn’t forgotten all the ways he used to tease her back then. He’s got his work cut out for him if he’s going to get a second chance. When Savannah Miller learns her former arch enemy is back in town, she dreads running into him. Baxter is at the center of some of her most embarrassing childhood memories. She’s more than happy to avoid Baxter until he apologizes and suggests a truce. Now what is she supposed to do? 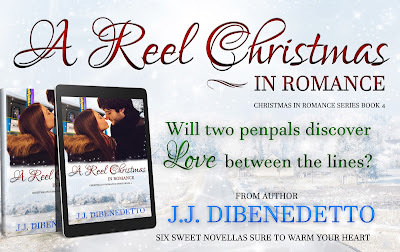 Only time will tell whether the spirit of Christmas in Romance is enough to transform a grudging relationship into true love. Holding Onto Love in Romance by Liwen Y. Ho – Releasing Nov. 3. She’s a small town inn owner learning how to trust. He’s a big time singer struggling to protect the woman he loves. Together, they must fight to keep their romance alive. Being engaged to America’s hottest pop star brings Izzy Sutton’s insecurities to the surface, making her question if she can handle life in the public eye. Complications multiply when her ex shows up on her doorstep two weeks before the wedding, with nowhere to live. Through hard work and determination, Chase Lockhart climbed the Top 40 charts and won the hand of the only woman he’s ever loved. Helping Izzy overcome her cold feet, however, proves to be more challenging than expected, especially when he’s away on tour days before their wedding. With their Christmas Eve wedding fast approaching, Izzy and Chase face the biggest decision of their relationship. Will they allow their circumstances to divide them or will they find enough reasons to keep holding onto love? 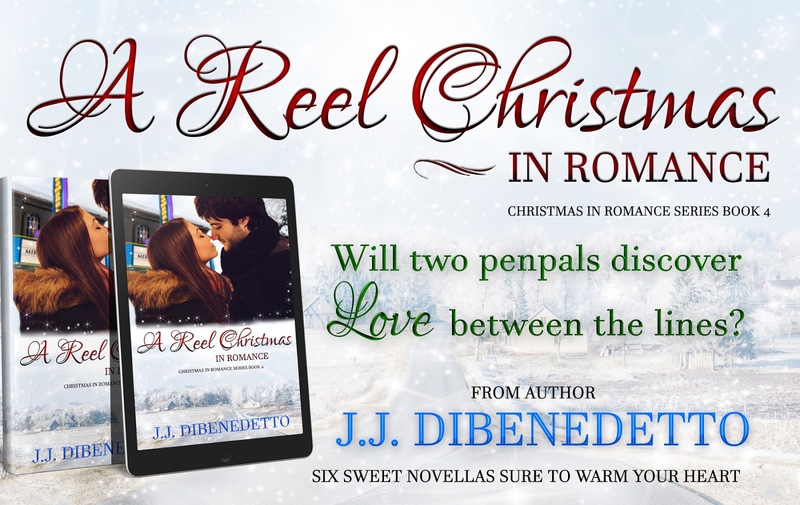 A Reel Christmas in Romance by J. J. DiBenedetto – Releasing Nov. 4. A Christmas Carol in Romance by Franky A. Brown – Releasing Nov. 5. 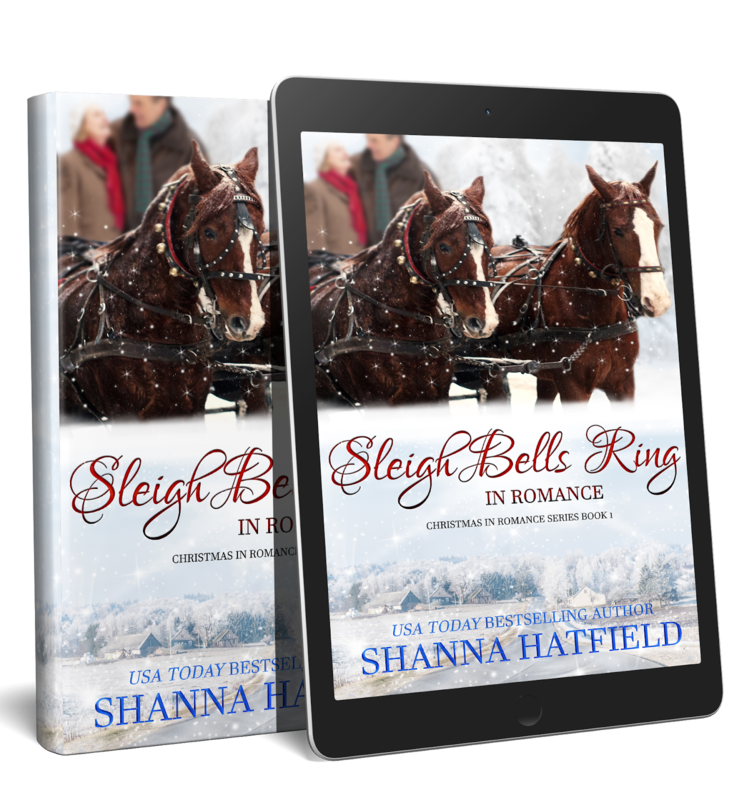 Christmas is coming to Romance, Oregon…but for Andy McKay, it’s only a reminder of the day the love of his life walked away. Guilted into playing Scrooge as a young man in the town’s production of A Christmas Carol, Andy unexpectedly finds himself acting alongside his girlfriend of romance past. Cassie Winston has spent the past year traveling, writing, and regretting that she left the man she loved behind her. She’s afraid the old adage about how you can never go home again might be true. It’s hard enough to convince Andy to consider giving them a second chance, and acting with him in Scrooge and Belle’s breakup scene certainly doesn’t help. As ghosts from the past resurface, can they find a way to create a new future together? 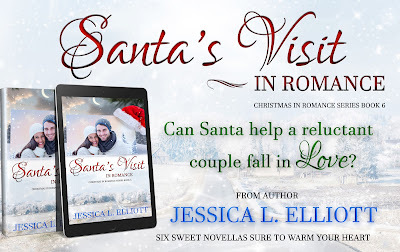 Santa’s Visit in Romance by Jessica L. Elliott – Releasing Nov. 6. Don't miss out on the release party! Wow, Shanna, what a fabulous collection of wonderful authors! Looking forward to each one! Thank you, Josie! The stories are all such fun. I love the teaser about your book, Shanna. It sounds wonderful! Best of luck to you, Liwen, and the other authors of this series!! I'm looking forward to this set of books, especially yours. I'm happy someone has written something about an older couple, I love their barbs. Wow this sounds amazing. I do believe love can come and remain at any age. Your books-are so amazing.